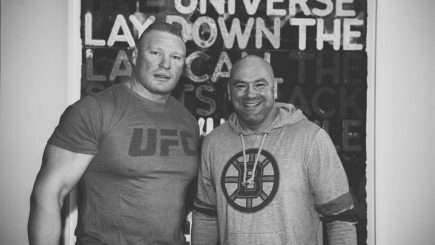 Ronda Rousey and Brock Lesnar will both be at Raw in Anaheim, New Japan announces the main event for Strong Style Evolved, brackets released for the New Japan Cup, Dana White meets with Brock Lesnar, Jon Jones hearing with the CSAC is on Tuesday, UFC on FOX audience, recipient of the WWE’s Warrior Award at the Hall of Fame, and more. 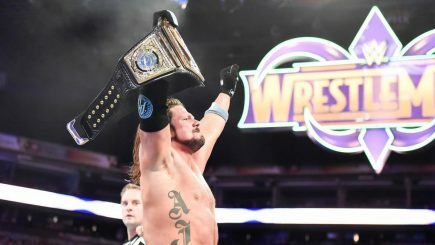 John Pollock runs through the WWE’s Elimination Chamber event from the T-Mobile Arena in Las Vegas, featuring two Elimination Chamber events, Ronda Rousey’s contract signing, Asuka vs. Nia Jax, and lots more as WrestleMania begins to take shape. Progress Chapter 64 took place on Sunday from the Electric Ballroom in Camden and featured Travis Banks defending the Progress Wrestling championship against Matt Riddle and the “Thunderbastard Match”. 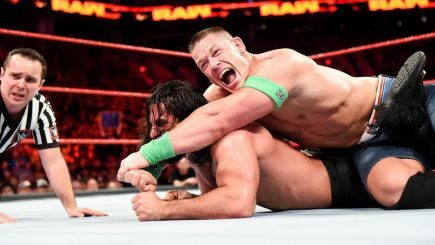 John Pollock previews tonight’s WWE Elimination Chamber card, Ronda Rousey’s involvement on the show, notes from the Honor Rising shows, Beretta taking time off due to injury, Ric Flair celebrates his birthday, history of Kenny Omega and Kota Ibushi, WWE talent attends UFC card in Orlando, and more. 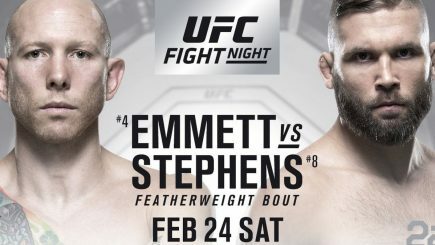 John Pollock goes through Saturday’s UFC on FOX card from the Amway Center in Orlando, featuring a second-round stoppage victory by Jeremy Stephens over Josh Emmett that was heavily-debated following a controversial closing sequence of the strikes that led to the finish. 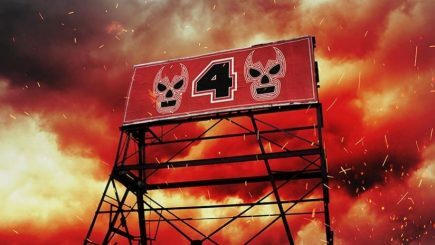 We have some notes from Friday night’s Lucha Underground television tapings for Season 4, which is set to air later this year on the El Rey Network in the U.S. 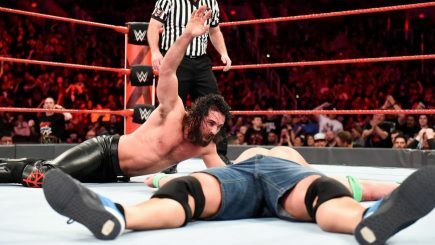 Following Monday’s unique episode of Raw that featured a Gauntlet match that took up the majority of the first two-hours that averaged 3,200,000 viewers, SmackDown Live followed with their second-highest number of 2018. 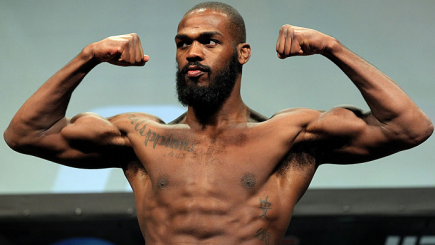 Exclusive notes on the Louisiana Boxing & Wrestling Commission’s rules and regulations for WrestleMania Week shows, Honor Club providing commentary on live events, Deadline looks at the UFC’s domestic television rights package, Andrade Cien Almas vs. Johnny Gargano rematch airs tonight, UFC scraps fight due to weight cutting concerns, and more. 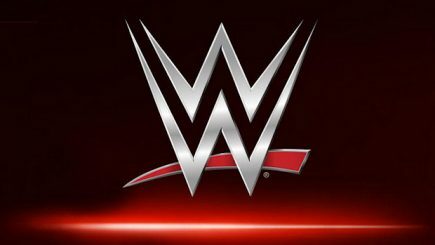 The WWE experimented on Raw by presenting the longest match in the history of the company, ROH announces “Ultimate Mayhem Match”, Kenny Omega added to the Chris Jericho cruise, a preview of WWE’s television in Phoenix tonight, Sabu biography in the works, ZSJ vs. Tomohiro Ishii in New Orleans, and more. Jeff Jarrett has been announced as the latest inductee for the WWE’s Hall of Fame class, Ring of Honor launches “Honor Club” streaming service, negative reaction to Michael Elgin being booked over the weekend, venue announcement for Jim Ross’ WrestleMania week show, preview for tonight’s episode of Raw and more. 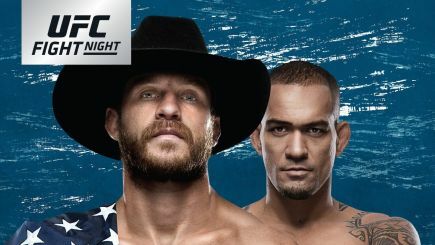 John Pollock has a report on the UFC’s Fight Night card from Austin, Texas and headlined by a welterweight bout between Donald “Cowboy” Cerrone and Yancy Medeiros and a heavyweight fight between Derrick Lewis and Marcin Tybura. 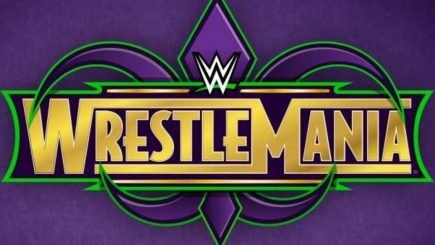 POST Wrestling will keep you up to date all the expanding list of events for WrestleMania Week in New Orleans with a list of cards and events going on, keep checking back as this list will constantly be updated as more announcements are made for the week. 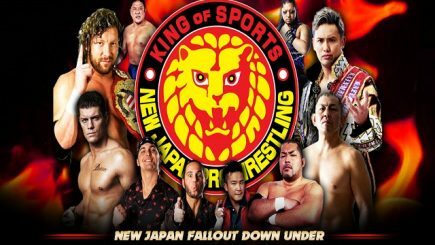 We have a live report from the New Japan Pro Wrestling card in Sydney, Australia on Sunday. The card was headlined by Kazuchika Okada, Will Ospreay, and Jay White taking on Cody and The Young Bucks. 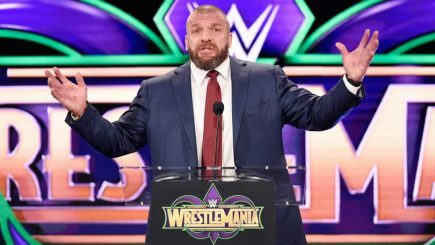 On Saturday, the WWE confirmed that all pay-per-view events following WrestleMania will be dual brand shows, marking an end to brand specific shows. 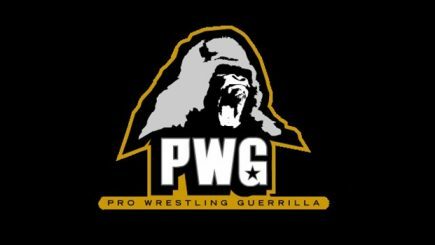 Pro Wrestling Guerilla returned on Friday night with their “Neon Knights” card and featured Chuck Taylor defending the PWG title against Trent? in the main event, Keith Lee vs. Matt Riddle, Brodie King making his promotional debut and more. 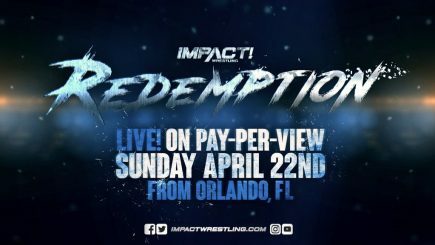 The Impact pay-per-view in April will take place in Orlando, Kenny Omega and Kota Ibushi to team in New Orleans, Michael Elgin files suit, Bellator Heavyweight Grand Prix continues with Matt Mitrione vs. Roy Nelson, a preview of EVOLVE cards this weekend, WWE signs former MMA fighter, and more.